One of “The View” hosts says she’ll take her family and leave the United States if a Republican is elected president. 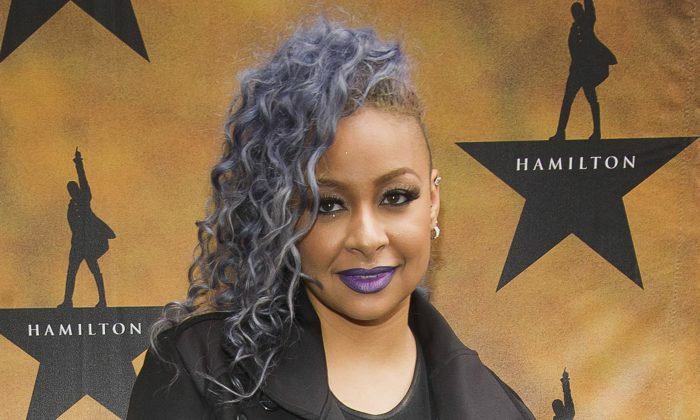 “My confession for this election is if any Republican gets nominated, I’m gonna move to Canada with my entire family,” Raven-Symoné said. Part of the crowd in the studio applauded. Some of the other hosts questioned her statement, but she said she’s serious. “I already have my ticket … No, I literally bought my ticket, I swear,” she said. “You’re not a citizen, you know, of Canada,” co-host Joy Behar offered.